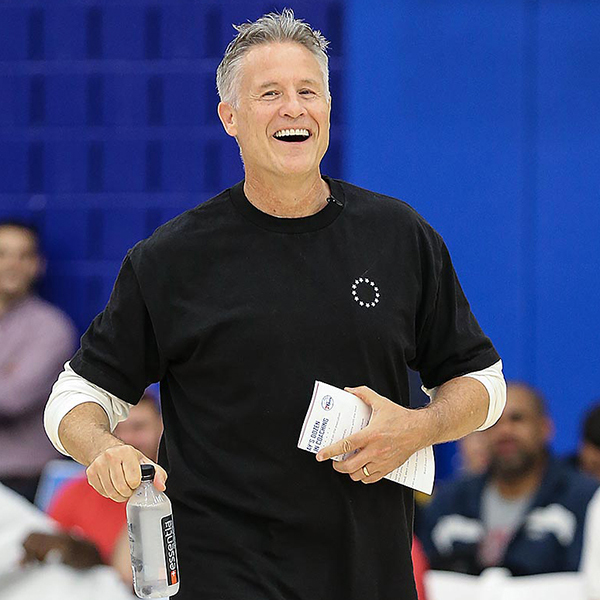 Brett Brown pounded his dribble at center court. He moved around the floor with the energy and enthusiasm of a rock star on stage. He answered questions thoughtfully and insightfully like a university professor in a classroom. The Sixers coach was in his classroom. Brown was teaching this night last October at the Sixers Training Complex. His students, though, weren’t the usual NBA players. Brown took a night out of his preseason preparation as the coach of the 76ers to teach other coaches in his popular Coach the Coaches Clinic. The free clinic was attended by over 200 coaches from all levels. The coaches were mostly from the South Jersey-Philadelphia area. There were grade school coaches wrapped around the court listening to Brown’s every word, all the way up to college coaches. 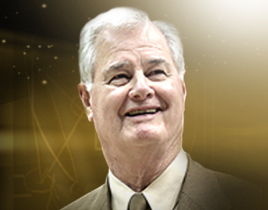 No one knew too much basketball not to listen to Brown’s words like gospel. Brown is doing the third annual Coach the Coaches Clinic on Tuesday, September 12. The Clinic will be held once again at the Sixers Training Complex, which is located at 55 Harbour Boulevard in Camden. The two-hour clinic begins at 6:30 p.m. and don’t forget to bring your questions.